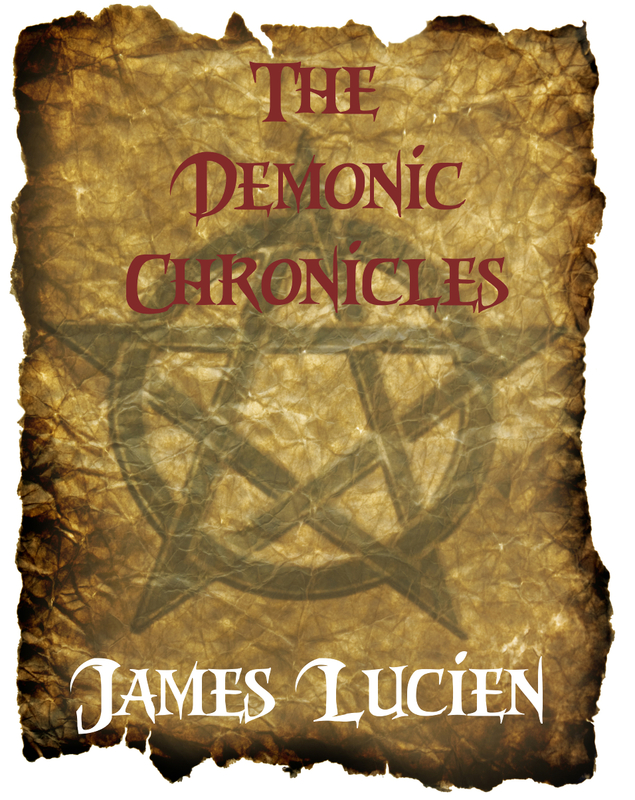 This story can be found in, A Sensual Wonderland Vol 1, available for purchase through Smashwords and Google Play, and also by themselves, The Demonic Chronicles, available for purchase through Smashwords. Lana receives a spanking for her nineteenth birthday. It was a long time coming, and she will never forget it. Lana and her girlfriend sneak out on her twentieth birthday for a hunt but find their journey into the darkness more than they can manage. Lana sets a trap to capture a most precious gift for her twenty-first birthday, but she ensnares much more than she can deal with alone.